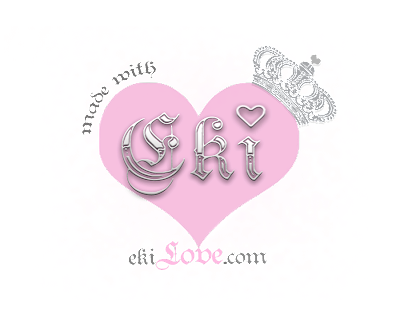 you can click on the logo to go to ekiLove! Gorgeous new pieces Eki! 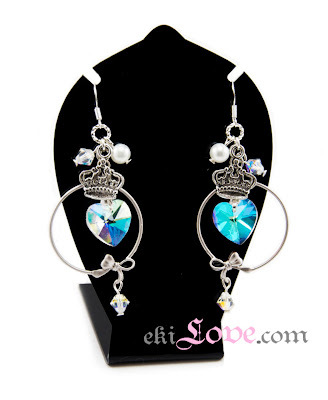 So creative with the hoops! SO CUTE! wonderful job. You know, ever since you've been taking pictures with your light box, all your images seem so much professional. and now that you take pictures with your jewelry with it, its like the perfect lighting that adds that extra sparkle and shine. I found a DIY tutorial how to make one. I just haven't attempted to make it yet because I don't really know where to put it. lol. Loved it. 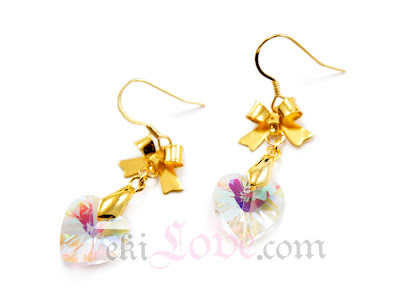 Really very very beautiful ear rings. Thanks for sharing. 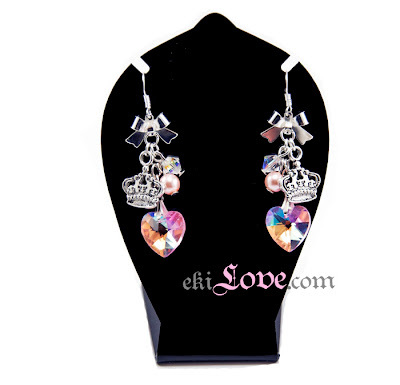 Would you do some clip on earrings? My holes closed up (they were extremely sensitive) and your earrings are always cute! Hi Eki, couldn't resist your new pouch! I have such a good collection of your creations and feel really happy using these items everyday. Look forward to more of your sewing items and hair accessories. Keep up the excellent work. omg :( your pencil pouches are sold out already ;_; *sigh* Your stuff is just so cute! Wow!! I am in love with that blue pair!